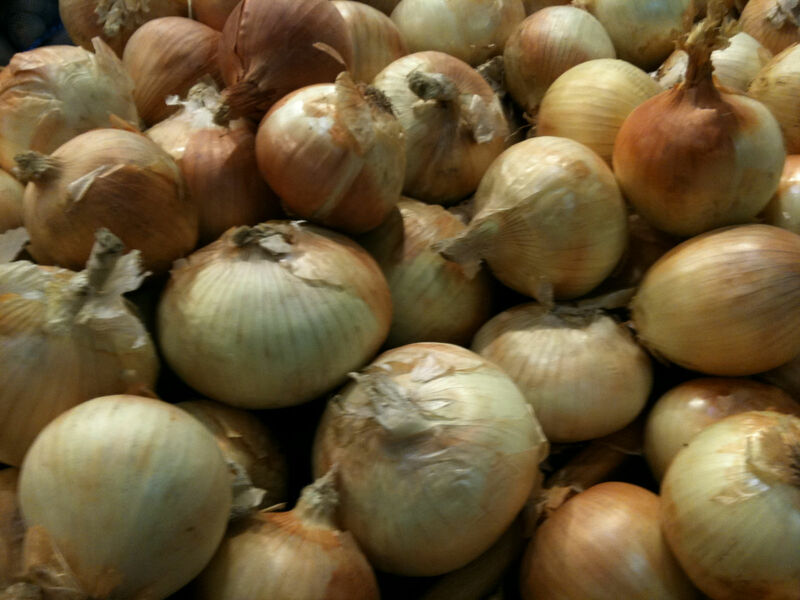 So many recipes start with diced onions…chili, pasta sauces, casseroles, you name it. So, knowing the standard and very effective way to dice an onion will save you lots of time and possibly angst, as well as make you feel like you’re really getting better at the basic cooking tasks that help you become a more competent, confident cook. I’d have done my own video, by can’t think of how to improve on this one. Here’s another thought. Let’s say the recipe calls for a “half-inch dice,” or “finely chopped onions.” Following the video may give you larger pieces than you want. After you halve the onion and remove the skin, make one horizontal cut through each half of the onion with your knife blade held parallel to the cutting surface. Then do the vertical cuts. You’ll get twice as many pieces that are half the size! Clever, huh? However, be careful to keep your fingers well out of the way when you make the horizontal cut and actually, any of the cuts. A really sharp knife will help here to keep you safer and help you work faster.